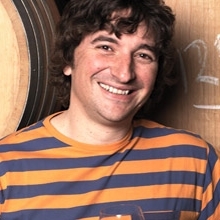 Grand Cru D’Italia named Matt Skinner Best Young International Wine Writer of 2012 and, with eight books about wine and countless newspaper and magazine contributions under his belt, he’s certainly earned the honour. Matt believes wine is for everyone and appreciating it should be fun, not hard work. He’s been spreading that message for over 20 years and his ability to simplify the complicated has become his calling card. 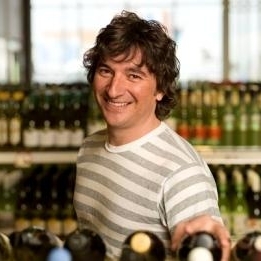 In 2012, supermarket giant Coles appointed him as the face of their First Choice Liquor stores. Thirsty Work, the first of Matt’s eight books about wine, has been published in 17 countries and in 10 different languages. The more recent Matt Skinner’s Wine Guide is a comprehensive review of over 250 wines for all budgets and occasions. 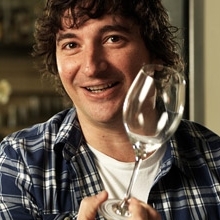 In addition to being a regular contributor for several Aussie newspapers and magazines, Matt acts as a wine consultant for several companies including the Jamie Oliver Restaurant Group, Plumm Glassware and Jet star airlines.